Is Gog and Magog mentioned in history ? 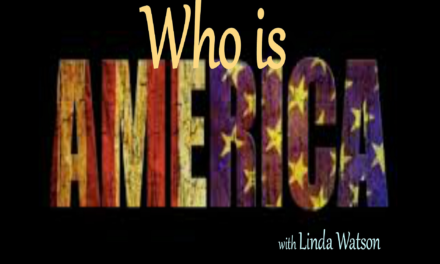 Who are they and what does the Bible say about them? 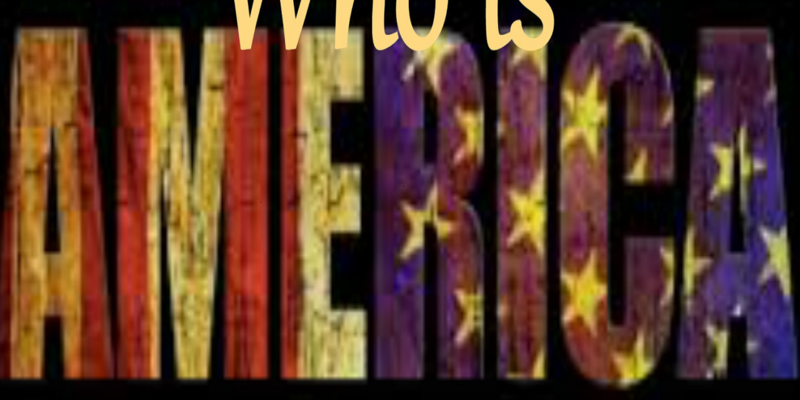 So many people have guess about who they are. Time to tell the truth! 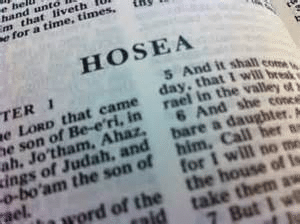 The book of Hosea — this book is written to whom? Time How does the Bible Reckon time?